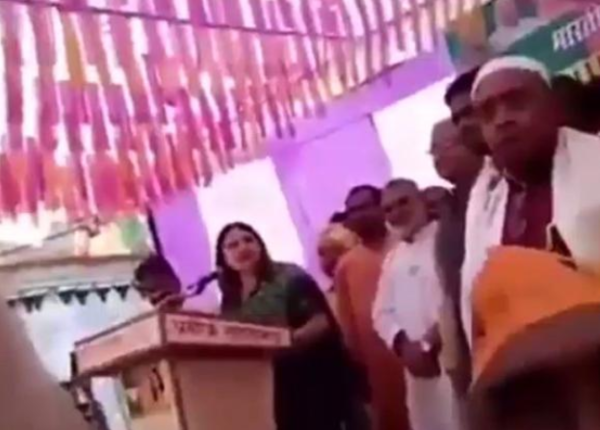 Union Cabinet Minister Of India for women and child development Maneka Gandhi was caught on camera addressing a Muslim community on Thursday in Sultanpur, from where she is contesting for Bhartiya Janta Party (BJP) for the Lok Sabha 2019 polls. On 26th March BJP announced that Rahul Gandhi and Maneka Gandhi will swap constituencies. 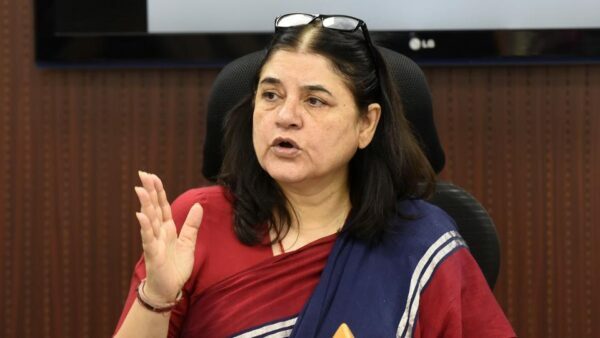 The six time MP from Pilibit Uttar Pradesh, Maneka was addressing the Muslim community, which appeared to be a threat she said to vote for her otherwise she won’t help the community once she becomes the lawmaker. Ms Gandhi said “See, I am winning. I am winning because of the love and support of the people. But if my victory is without the Muslims, I don’t feel good about it. Dil khatta ho jayega (my heart will wrench). Then later when a Muslim comes to me for work, I’ll think let it be, how does it matter? It is all giving and take policy, isn’t it? Are the children of Mahatma Gandhi, we are not right?”. She also said The victory will happen with or without you! A three-minute video is circulating on social media where the speech of Ms Gandhi in Turabhkhani Sultanpur area is drawing a lot of criticism. The post Maneka Gandhi Addressing The Muslims In Sultanpur Rally Asked Them To Vote For Her Or She Won’t Work For Them appeared first on RVCJ Media.